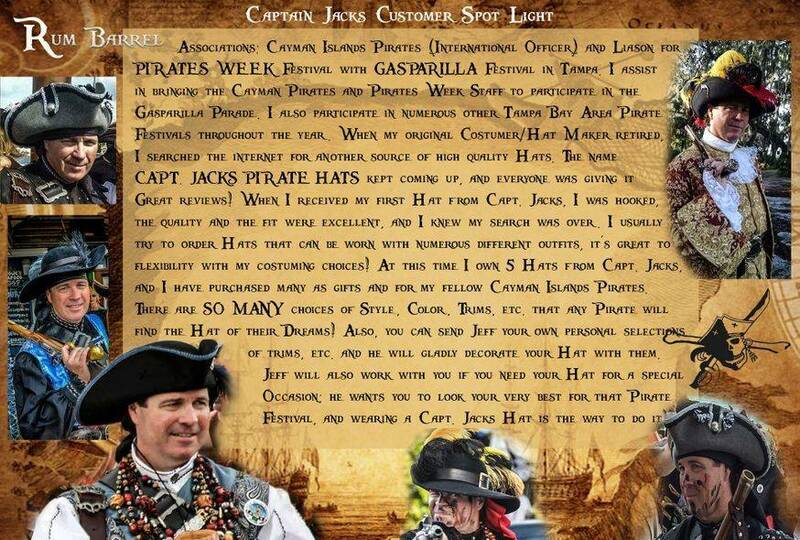 Captain Jack's Pirate Hats truly appreciates it's loyal customers. We would like to "Spot Light" return customers to thank them for their patronage. Enjoy our Customer Spot Light Q&A featuring Captain Jack's return customers! !